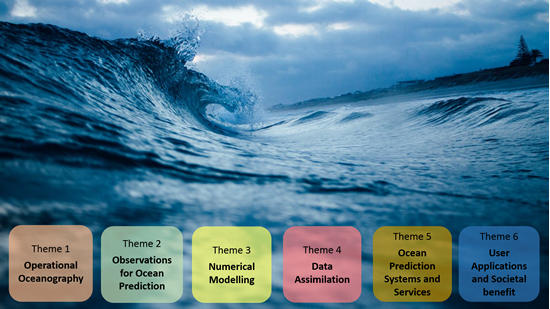 The GODAE OceanView Symposium OceanPredict '19 provides insight into the latest advances in operational oceanography, the various science disciplines associated with producing ocean analysis and forecasts, and the requirements for ocean data and products. 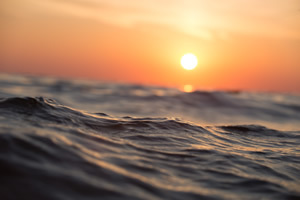 You can still register for the OceanPredict '19 Symposium up to the event. Make sure to visit or registration page to secure a place in the event. The latest update of the symposium programme is now available. Details of panel discussions and training courses now provided. 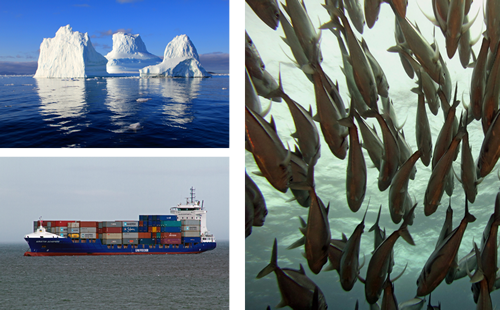 Ocean scientists, ocean observation specialists, industry representatives, service providers and users of ocean data & products from across the local, national & international operational oceanography community will gather in Halifax for the GODAE OceanView Symposium, OceanPredict ‘19. The event will present high-level speakers providing expert insight into the latest ocean research & development efforts, products and services and applications, and offers participants to engage in special science splinter meetings, poster sessions, booth exhibitions and discussions to explore and define the direction of future operational oceanography.